He acts. He directs. He was the bomb in Phantoms, yo! At a young age, Ben Affleck has compiled an impressive resume. He is one of the more recognizable actors working today. But how well do you know his acting credits? We'll name a role, and see if you can identify the movie that character is from. 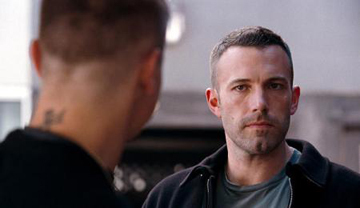 How well do you know Ben Affleck Movie Roles?